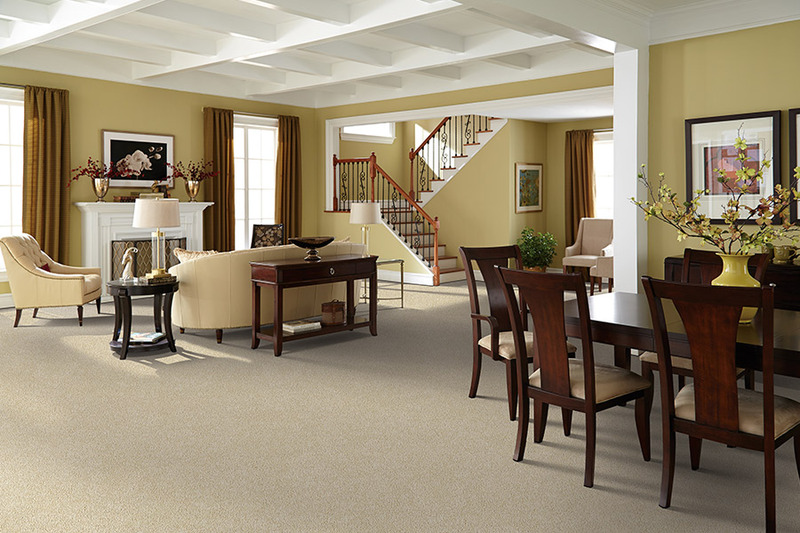 It isn’t every day you get to choose a new floor covering for your home, so why not go all out with carpet? Under the title “soft surface flooring”, it is the only one of its kind, and it offers many benefits as diverse as the homeowners that choose the material. While not all of its benefits are perfect for everyone, you’re sure to find a combination that works well for you and your needs. It’s affordable too, so it’s worth an extra minute or so to research, just in case it’s just what you’re looking for. 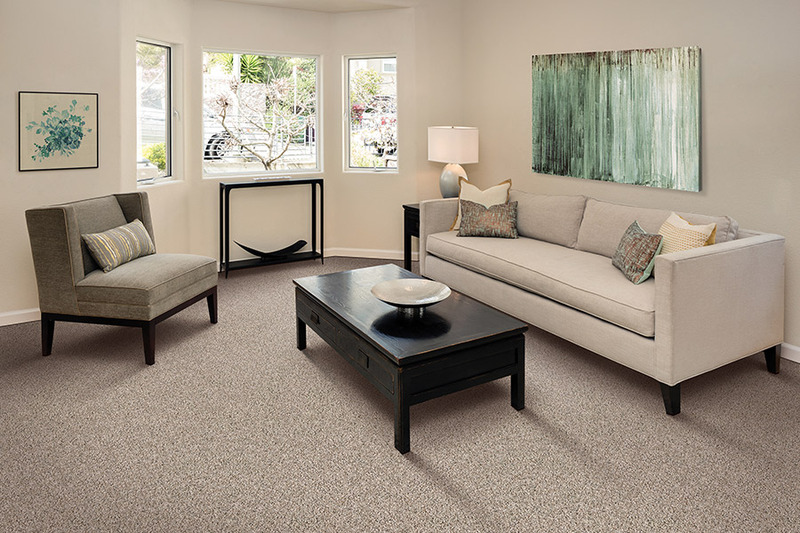 Carpets Galore is happy to serve the areas of Las Vegas, Pahrump, Boulder City, Henderson, and Summerlin, all from our showroom in Las Vegas, NV. We are the only family owned and operated flooring store in Las Vegas, as it has been for more than 30 years. In addition to being a full service shop, we absolutely guarantee your 100% satisfaction in both service and pricing. We invite you to visit us and allow us to assist with your flooring project, no matter how big or small. 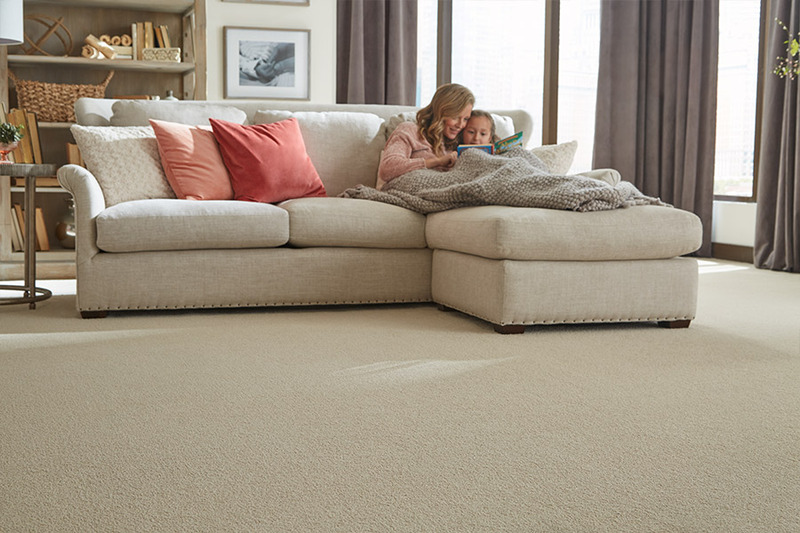 While there are many factors that make up the entirety of carpet, one of the most important choices you’ll make is the fiber. Each separate fiber has characteristics all its own, and one is going to serve you better than all the others. For instance, you need a sturdy, durable material to stand up to an active home with lots of traffic. Less traffic means different fibers can be used. However, using a flooring with fibers rated for low levels of activity in a place where activity is actually very high, can prematurely age and wear your floors out. You’ll find a plenty of styles and designs to choose from, so that at least one is sure to suit your tastes. Solid colors and patterns are both available, and you can choose something different for each room, or create continuity throughout your home with the same style. The choice is yours. 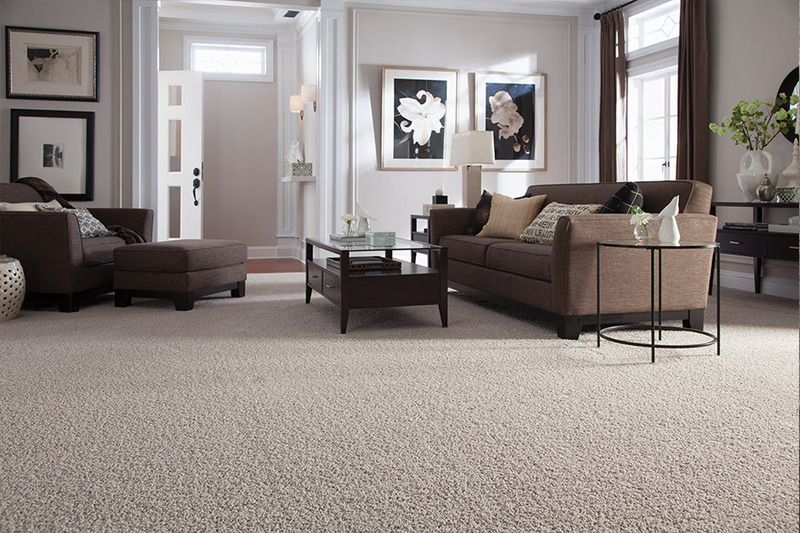 With regard to benefits, you’ll surely appreciate stain protection built right into the fibers themselves. 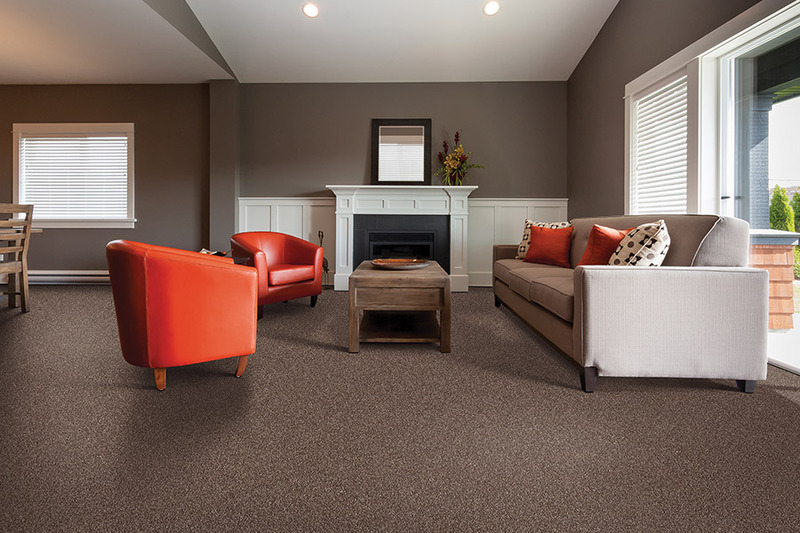 Since staining is a primary concern for homeowners considering carpet, this is a major advancement. 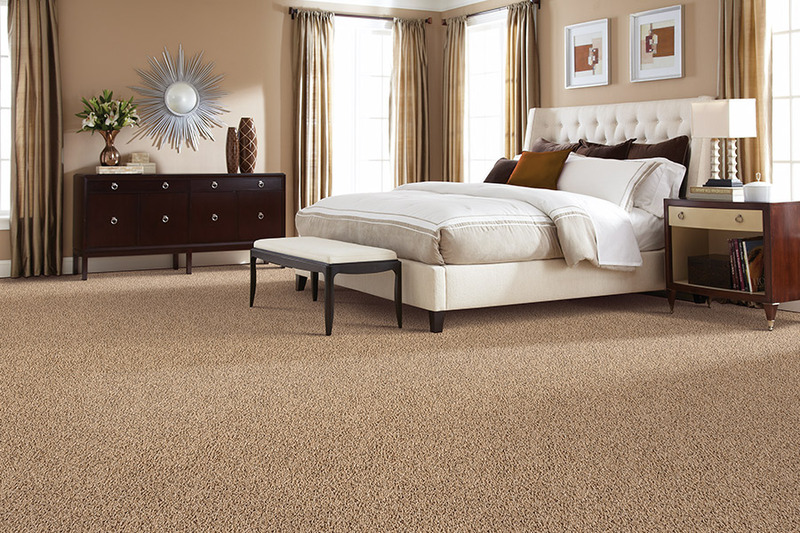 You can also ask for more details about hypoallergenic fibers, the overall safety this flooring offers, and how it can help give you a quieter environment.